Back in the 1990’s I had a psychotherapy practice in Virginia Beach, Virginia. Since the area was home to the U.S. Atlantic Fleet, I saw many patients from military families. My clinical specialty was Dissociative Identity Disorder (DID), formerly known as Multiple Personality Disorder (MPD), which is how I came to treat two women who had been part of an experimental and secret government mind control program dating back to the 1950’s. Neither woman knew of or had met the other, and both had been referred to me at different times over a two year period. Yet, the information that came to light for both was so similar that it couldn’t be dismissed as delusional fabrication. Both women claimed that they had been used during childhood for covert spying by some faction of the U.S. government. This was done by creating dissociative identities, as children, to safeguard classified information that would then be delivered by the child and its handler. I would later have a name for this program and its various offshoots. They were all part of what is now known as the “Mother of all Mind Control” CIA programs—Project MKULTRA along with the subprogram PROJECT MONARCH. 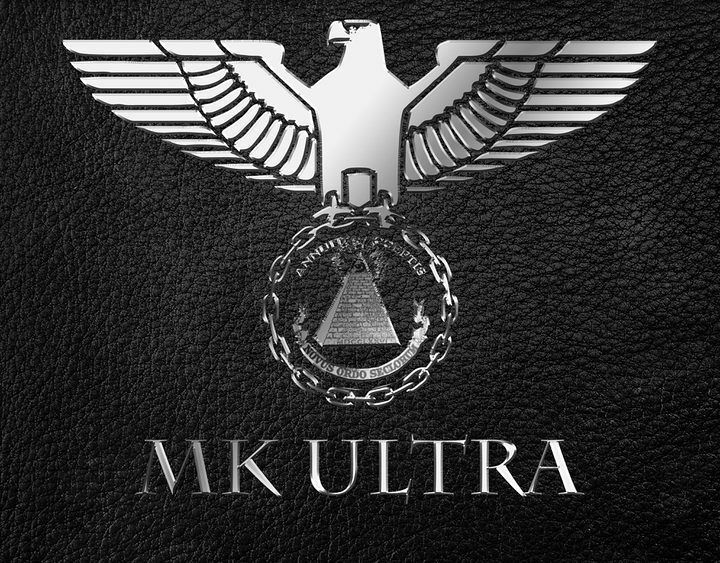 Because most MKULTRA records were deliberately destroyed in 1973 by order of then CIA director Richard Helms, it has been difficult, if not impossible, to gain a complete understanding of the more than 150 individually funded research sub-projects sponsored by MKULTRA and other related CIA programs. But the damage lives on. Both women I saw were involuntarily recruited before the age of eight. This is an important factor. The personality is still forming and has more plasticity before age seven. Severe physical, emotional, and/or sexual abuse before that age will have profound effects on the laying down of neuronal pathways as well as how memory is stored. Multiple personality disorder happens during childhood as a defense coping mechanism to deal with trauma. Despite public or medical opinion, it is not rare. This dysfunctional coping mechanism may become more noticeable during adulthood, but it starts in childhood, not in one’s adult years. This personality split off into an alter personality occurs to save the child from ego annihilation and insanity. In their eyes, it happened to someone else (the alter personality), not them. 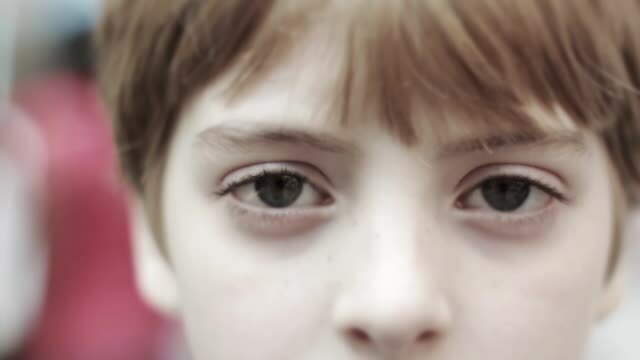 Alter personalities can be induced under the right circumstances at a young age, and the people behind MKULTRA had to have known this in order to create covert childhood spies. What better way to transport information then hide it inside a child alter’s mind, which could only be retrieved on the other end by hypnosis or some other de-programming means. Who would suspect a child or take them seriously? It was quite a diabolical plan. Both women were born and raised in Virginia and came from military families where a family member was involved in military intelligence work. This keeps the test subject close to home and able to be easily monitored. Oftentimes, a military family member becomes their “handler” and the one who transports them to and from an information retrieval operator. Both drew similar pictures of equipment and/or devices used “to not tell.” Phallic symbols, drugs, and poker-like instruments “that burned” seemed to be prevalent. When each women came close to revealing something secret and/or taboo, suddenly a new personality would come out and shut down the whole process. In the dissociative field, these are known as “scrambler personalities.” They are programmed into the person’s mind to block off memories and, sometimes, even report back to a handler for re-programming. Each women remembers being taken on night-time trips by a handler, or nice person, to meet someone in a distant place. Sometimes air travel was involved. Sometimes they remembered where they were taken, other times they only remembered being returned home after a blank period of time away. Both feared for their life by seeking therapeutic help. Let me just preface here that I don’t know any military secrets and both these women were too damaged and psychologically tortured to stay in treatment. They each had a fear of being punished for “telling,” which was undoubtedly part of their mind control programming. I am not the only therapist to have encountered these types of stories. The victims are still out there, but are now adults with severe psychological problems. Over the years I’ve heard enough strange stories in my therapy office to not readily dismiss such claims. Some have proven to be true. There was no secondary gain for either of the women trying to obtain help. They were plagued with nightmares and memories trying to bleed through to the surface after so many years of holding their secrets. While MKULTRA was allegedly shut down in 1973, it hasn’t stopped other mind control related work by our government. Scientists are researching the construction of super soldiers that feel no pain, terror and do not suffer from fatigue. The Pentagon allocated $400 million to this research. Scientists are using electrodes to direct people’s movements by sending a signal from a mobile phone, which stimulates a muscle in the leg, showing them the direction they need to go in. They claim it is to replace the need for an external GPS program. I sure hope the Apple Watch doesn’t have this hidden program installed. 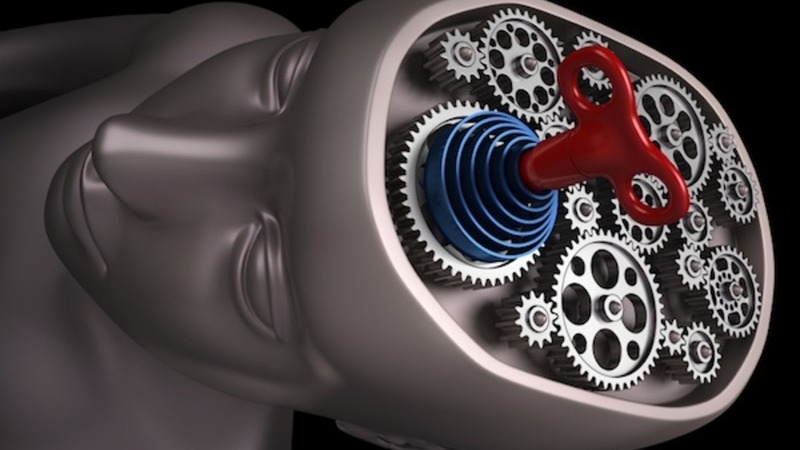 A DARPA program conducted by The Center for Strategic Communication at Arizona State University experimented with “Transcranial Magnetic Stimulation” (TMS) to remotely combat dissent and extremism. TMS stimulates the temporal lobe of the brain with electromagnetic fields in order to “turn off” reactive centers in the brain. While those in the psychology field may use such experimentation to help combat depression and anxiety, DARPA’s sole goal has always been for defense and weaponry use. 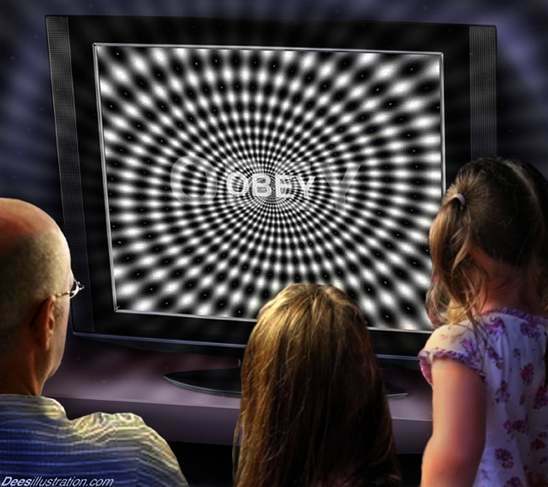 One only has to look around to see the signs that we are already slaves to mind control. We sit in front of TVs for hours being bombarded by messages, both subliminal and overt to buy products, take drugs, or show us what we are missing or might never have. We become immune to violence and killings. We are glued to our mobile devices, whipping them out at the first second of inactivity, to amuse and district us from life going on all around us. Can we escape it all? We can certainly try.